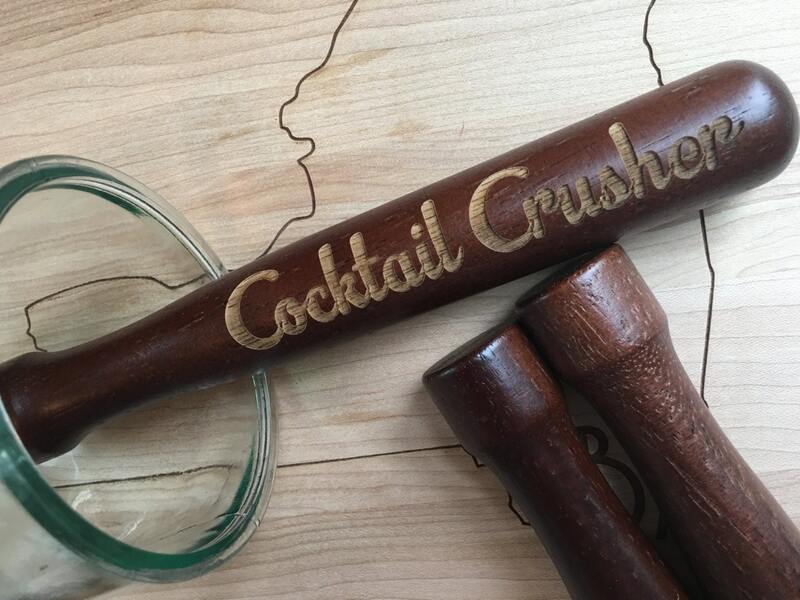 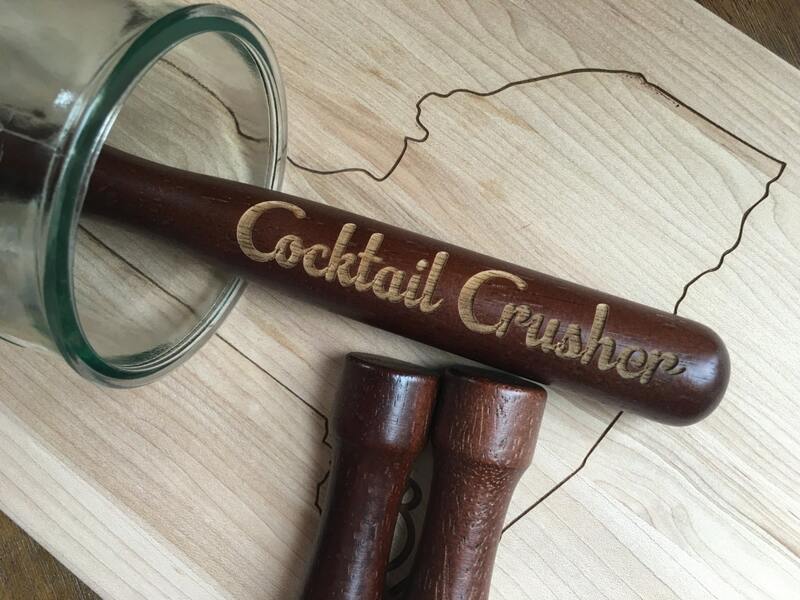 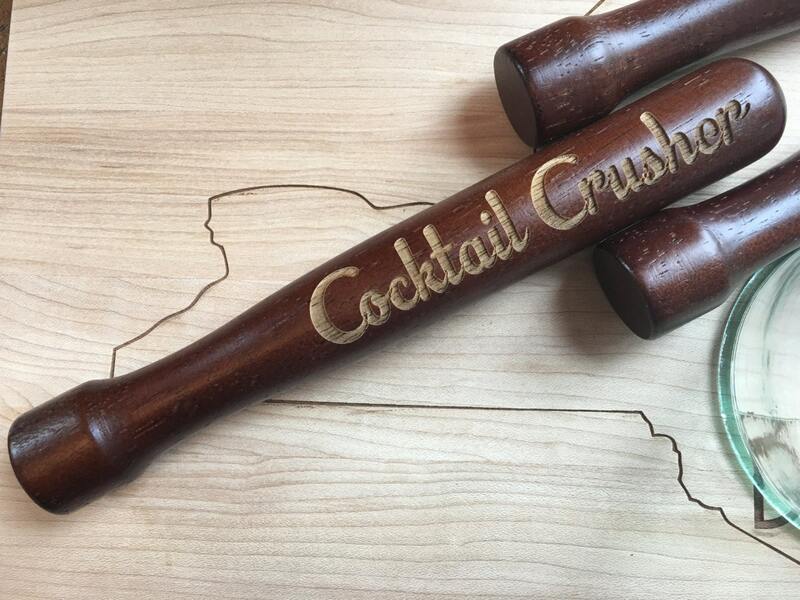 Do you crush cocktails or know someone who does? 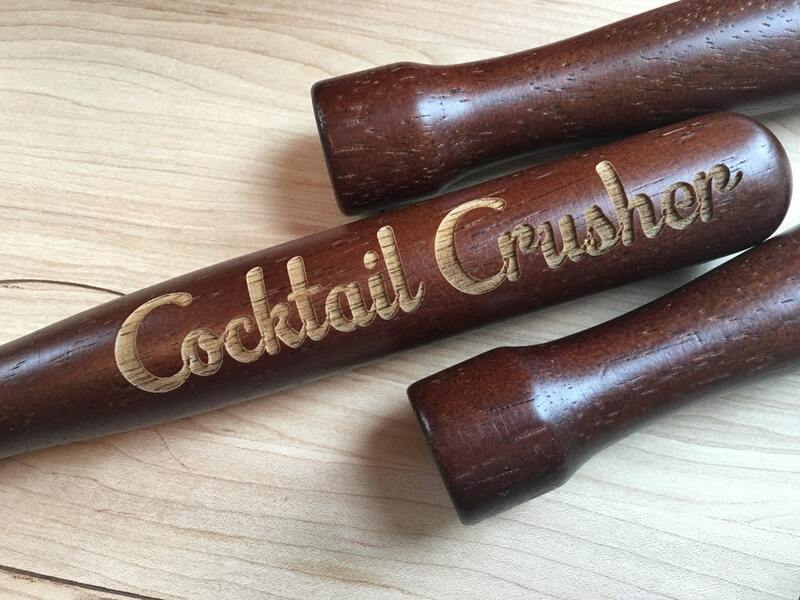 Alchohol proof! 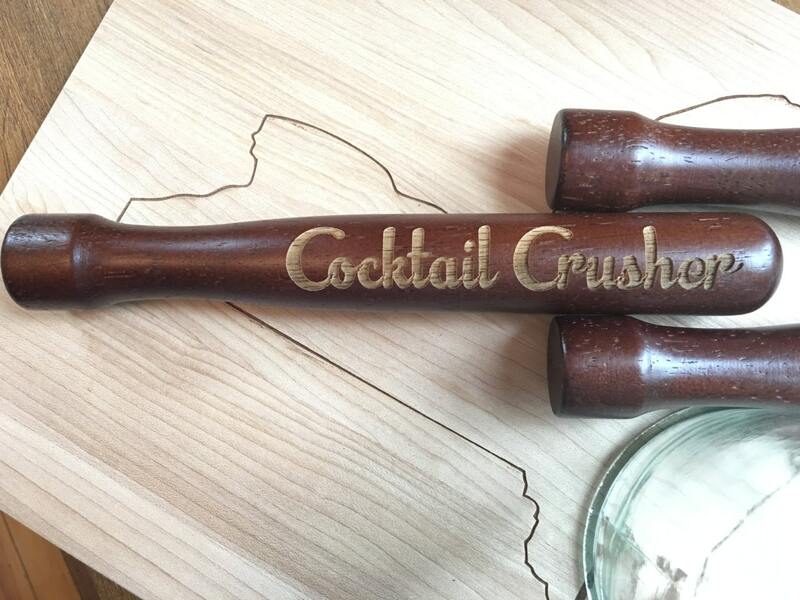 This muddler will stand up to all your concoction creations!